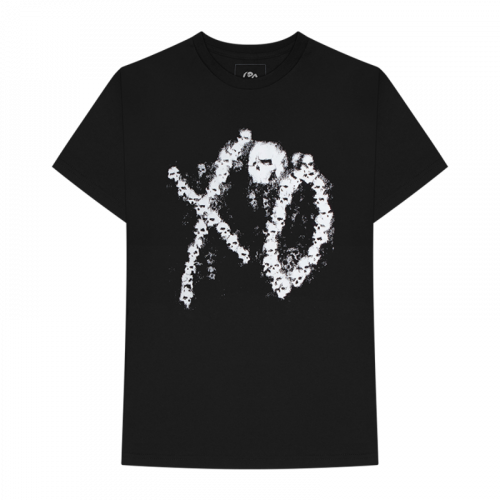 Enlisting two of his fans to lend their design talents, The Weeknd has dropped his newest merchandise collection which follows up on the last XO capsule, which was released in celebration for his sold-out Asia arena tour. The eight-piece collection titled “On Thursday” includes T-shirts, long sleeves, a pullover, zip hoodies and a heavyweight flannel. 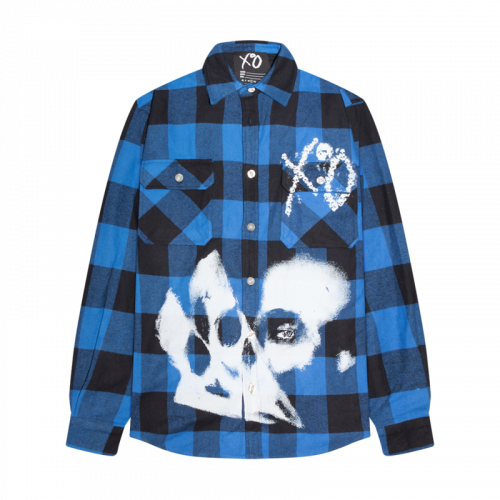 The newly designed items are a nod to The Weeknd’s albums including Beauty Behind The Madness, Starboy and My Dear Melancholy. Shop the limited goods on shop.theweeknd.com while they last. 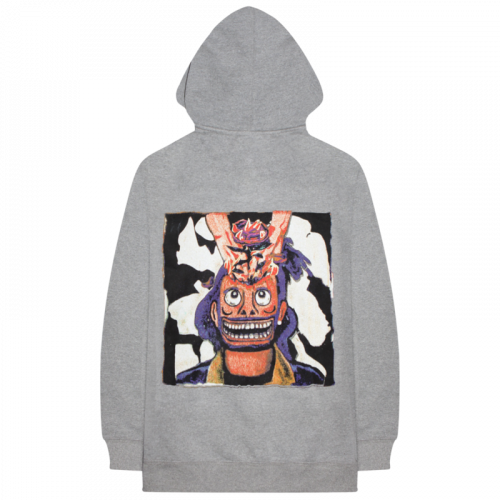 The collection is shipped out from US, so get Buyandship to ship them back to save on international shipping charges!